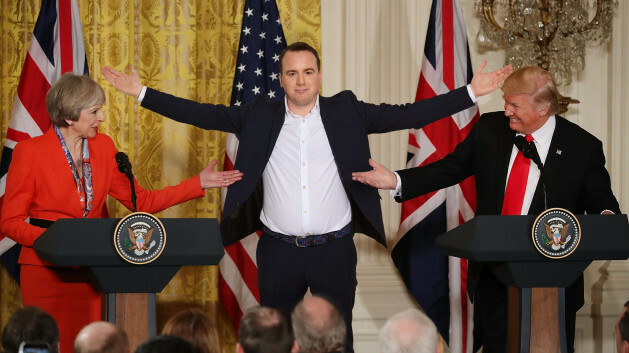 Dave’s commitment to its own answer to The Daily Show is to be commended: now in its fourth season, Unspun with Matt Forde is never less than entertaining, even if it’s not reached the heights of Jon Stewart or John Oliver. That’s a high bar to set for any show, but this late-night talk show is getting closer and closer to being the series it promises to be. 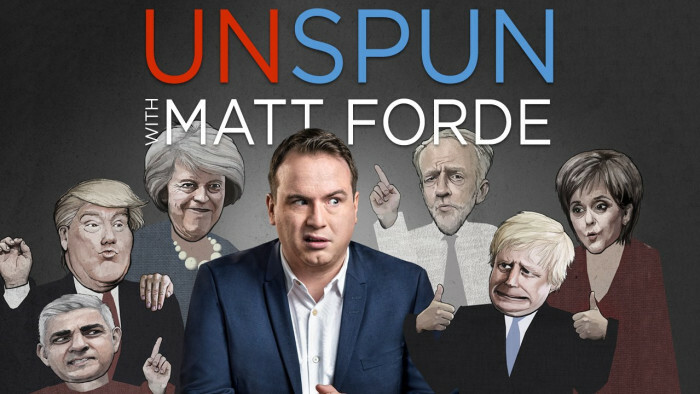 That’s partly thanks to its returning contributors, such as Phil Wang, and the fact that Forde’s impression of Donald Trump and Boris Johnson are accurate enough to make the occasional limp gag work. But it’s also because of Forde’s own political stance. Somewhere in the centre-ground, he’s ideal to chair a debate about the mire of British politics during Brexit, happy to tear chunks out of both the Corbynites and those who might inexplicably admit to being May supporters. At a time when each side is retreating more and more into its own corner, Forde’s balanced brand of common sense gives Unspun a unique tone that might not be so notable on another channel, one that’s summed up by his cross-party band of MPs, MP4, who serve up witty covers of familiar hits – complete with topical lyrics – and genuinely sound good. Throw in a serious interview with Nadine Dorres to balance out the skits, in which Forde actually grills her on current disputes in Westminster, and you have a welcome dose of rational satire in an increasingly irrational political climate. “Are we on the brink of a Marxist state in Britain?” Forde quizzes Labour MP Kevin Brennan, after Dorres tries to claim this is a danger posed by a Labour government, an extreme claim that nobody takes seriously. “I hope so!” comes the knowingly cheeky reply. 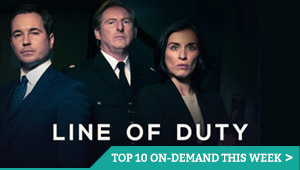 Available on UKTV Play every Sunday following its 10pm broadcast. Channel 5 continues its knack for serving up the occasionally brilliant documentary with this cute series, which follows an employment agency designed to help those with challenging conditions to find a job. There’s Andrew, who wants to work as am mechanic, but must first overcome his obsession with Soviet Russia – an obsession that is his own coping mechanism and a symptom of his Asperger’s Syndrome. Alex, meanwhile, is hopeful of working in a bakery. 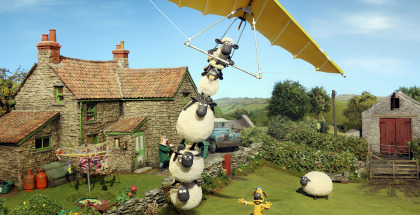 Presented with the kind of inspirational soundtrack that belongs on a banking advert, this is gentle, good-humoured filmmaking, and the sensitivity with which the show embraces, accepts and empowers each subject is a welcome riposte to the kind of reputation Channel 5 had 10 years ago. 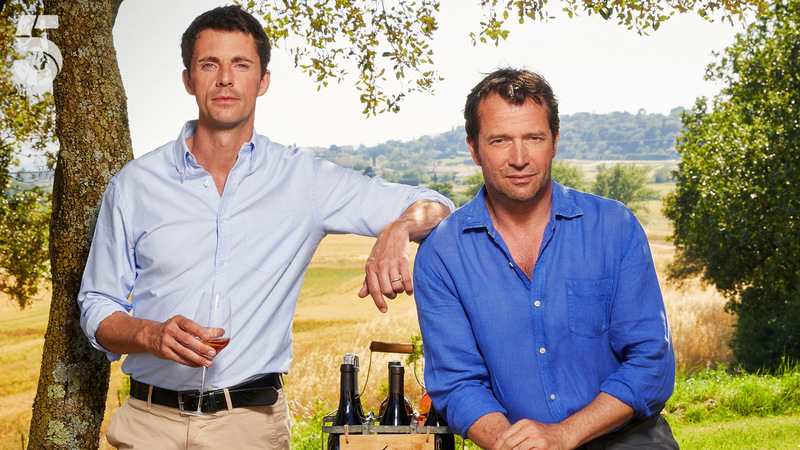 “There’s nothing more complicated than he brings us wine and we try it.” That’s Matthew Goode to James Purefoy at the start of Season 2 of The Wine Show, one of the most entertainingly strange TV series of recent years. In age of prestige dramas, true crime documentaries and dazzling alt-history fiction, Channel 5’s The Wine Show gets two handsome actors to drink wine and talk about it. And that’s it. It’s the kind of set-up that recalls The Trip, but this show is disappointingly lacking in banter and Michael Caine impressions. In fact, Goode and Purefoy aren’t in it anywhere near as much as one might hope, instead providing the bookends and links between filmed segments that see wine expert Joe Fattorini go off on jaunts to Santa Barbara to convert comedian Gina Yashere to the grape, or find out about sake. There’s some interest in what’s found out, particularly as London brewer Jaega Wise divulges more information on the time and ritual that sake preparation requires. But as likeable and informative as Joe is, you wish the show had a little more Goode and Purefoy. Goode, who’s a veteran at this game, smarms and smiles like he’s already halfway through a bottle, while Purefoy settles into his role as ‘everyman idiot’ without taking it too seriously. Served up as it is, The Wine Show is an unusual blend of ideas that doesn’t quite go down as smoothly as one would hope. “If you’re a fan of Sideways the film, you might just recognise the first location,” says Goode, as they introduce another pre-recorded film. That’s about as sharp as their script gets. How did the programme manage to sign up this pair? Goodness knows. What an enjoyably bizarre programme this is. Las Vegas. Mafia Women. Mike Tyson. 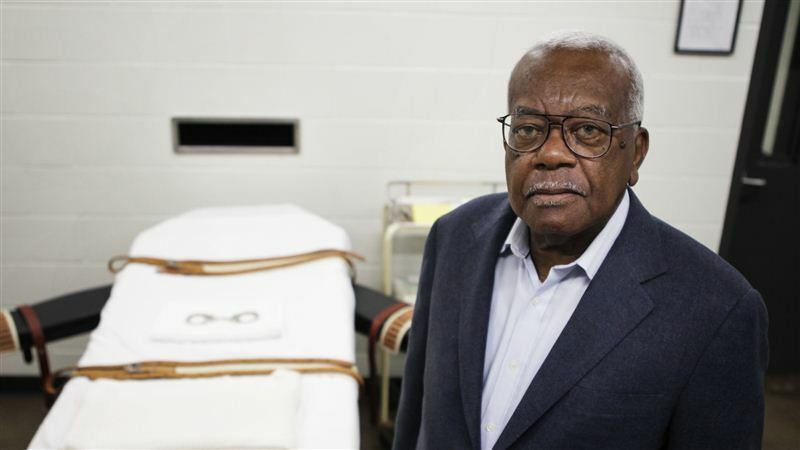 Is there anyone Trevor McDonald won’t interview? Here, he returns to Indiana’s state prison, something he said he’d never do, after his award-winning documentary back in 2013. Ever the objective, detached interrogator, the newsreader’s questioning style doesn’t always fit such dark subject matter. “I’m trying to discover if there’s any part of your mind that says ‘This is appalling’,” he says to serial killer William Clyde Gibson, with a lack of subtlety that makes you long for Netfix’s Mindhunter. While Louis Theroux is a better TV presenter, though, there is something personal behind McDonald’s stern gaze, one that is apparent from the fact that he’s returned to the prison in the first place. The prisoners, too, bring their own perspectives: one is surprised that he’s still here since Trevor’s last visit, while another, Ronald, wistfully recalls how his arrest at the age of 15 for two murders has left his life lacking in all the typical milestones. “I’ve never been to the prom, I’ve never had a drivers licence, I’ve never travelled abroad,” he notes. As the US death penalty is debated in a number of states, there’s a topicality to this new documentary series, but it’s the then-and-now presentation that gives this series emotional weight, as Trevor reunites with former subjects, giving us a look at what five years awaiting one’s execution does to someone. 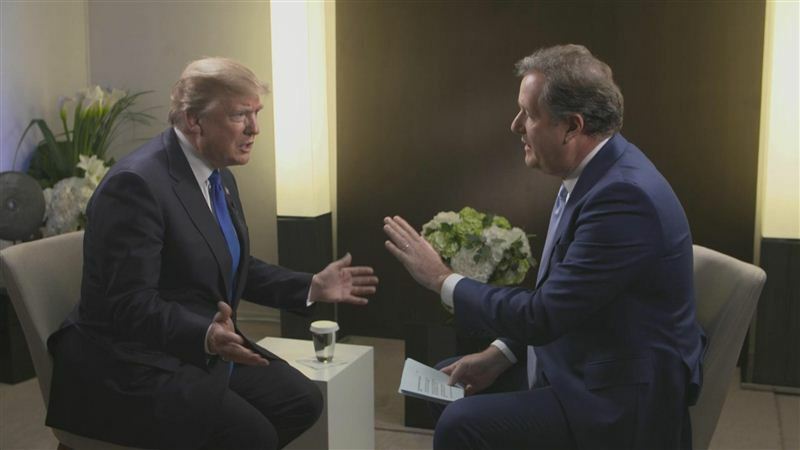 Piers Morgan’s interview with the President of the United States – watched by fewer people than the news on BBC One at the same as its broadcast – is available on ITV Hub until 27th February, so you know how long to avoid it for.